“Super Mario Bros.” is one of the most popular video game franchises of all time. Little Super Mario sits alongside Mickey Mouse and Ronald McDonald as one of the modern world’s most recognisable characters. 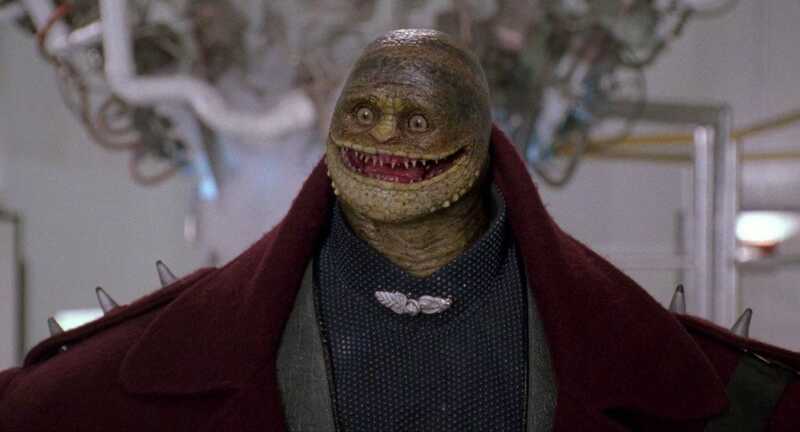 And yet, even with something as popular and straightforward as “Super Mario Bros.”, the Hollywood movie industry adapted it into something hilariously bad. LightmotiveThe ‘Super Mario Bros.’ movie version of a goomba is this terrifying creature. This is the norm for video game adaptations taken on by Hollywood, whether it’s a TV show or a film — few expect their favourite game to get turned into a good movie or show. 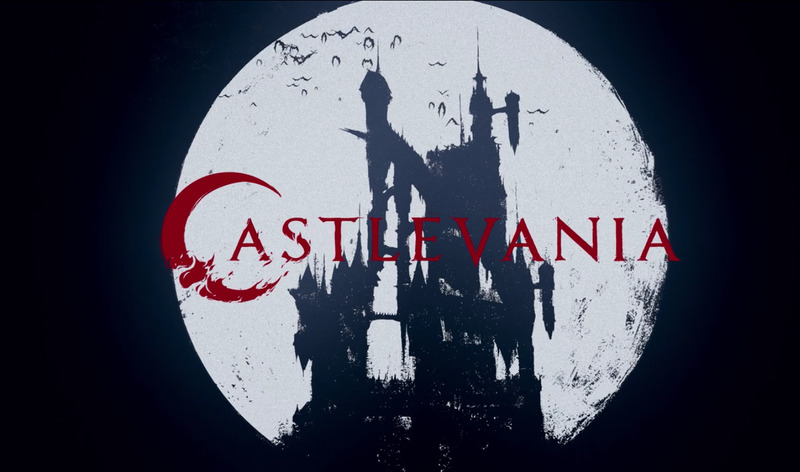 The recently released “Castlevania” on Netflix, an animated show centered on the “Castlevania” video game series, is an incredible exception. It’s smart, funny, and manages to turn a largely uninteresting game series (story-wise) into a compelling narrative. We caught up with “Castlevania” showrunner Adi Shankar over the phone last week to ask how he and his team managed to pull off what so many others in Hollywood could not. Shankar said the reason so many video game adaptations are terrible is because of the approach taken by Hollywood: Rather than diving in on what makes the game’s world interesting to the people who already love it, adaptations tend to broaden the scope too far in an attempt to draw in a larger audience. 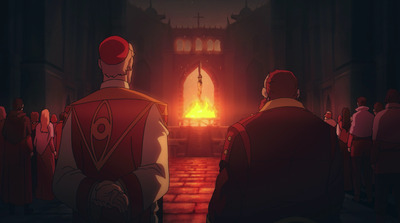 NetflixMuch of the ‘Castlevania’ show is evocative of the game series’ art and style — an homage rather than a direct adaptation. “I was done,” Shankar said. He’d made a handful of successful but — by their very nature — unprofitable films on YouTube. He made what are essentially fan films that he dubbed his “Bootleg Universe”: short films based on stuff like “Power Rangers” and “The Punisher.” Since they’re properties owned by major corporations, he was unable to profit from the films (lest he get sued). With one foot out the door, Hollywood pulled Shankar back in. It was around then that, through a chance encounter, Shankar learned of an opportunity to lead production on a show based on “Castlevania,” a classic video game franchise close to Shankar’s heart. He jumped at it, and the show we have now is the result of that chance encounter. But Shankar sees his role in Hollywood as similar to that of Joss Whedon (who directed “The Avengers”), James Gunn (who directed “Guardians of the Galaxy”) and Jon Favreau (who directed “Iron Man”), only with video games as the medium being adapted rather than comic books. And he’s not wrong. 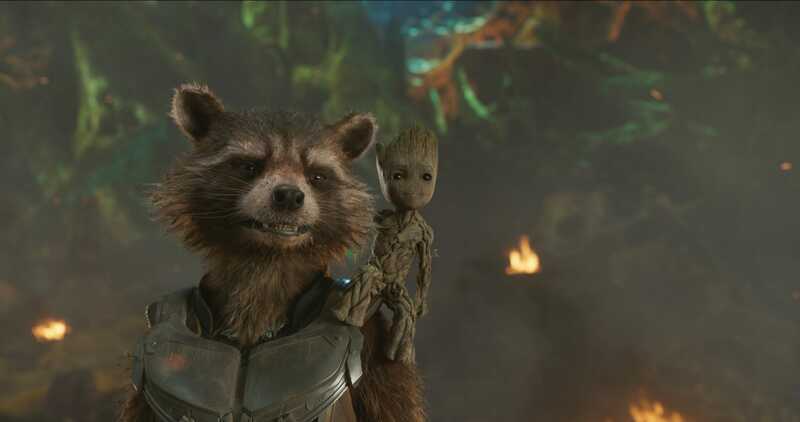 Before comic book movies took over as the modern blockbuster, there were dozens of whiffs. Do yourself a favour and don’t watch “Batman Forever,” for instance. It took decades of misses before Hollywood figured out how to consistently make hit films out of comic books. And even then, it wasn’t a measure of the film industry figuring out how to do it — they simply handed the keys to directors who grew up with comics, who love those comics.